Once you have acquired a rating, it is important to maintain it valid. 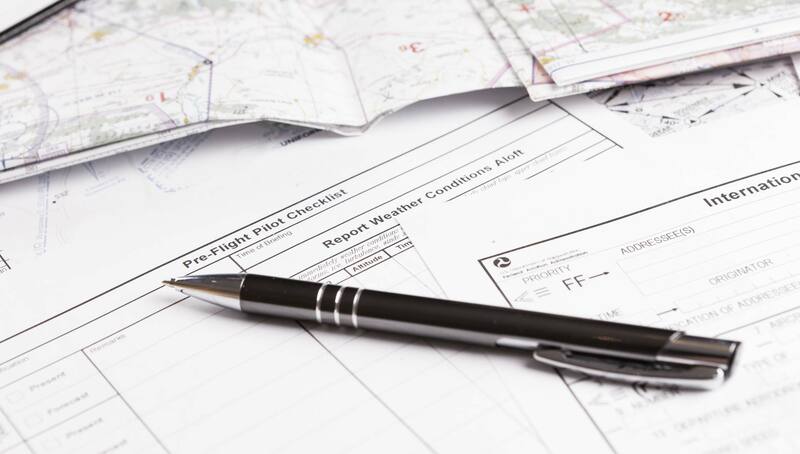 According to EASA standards your licence has to be revalidated or renewed regularly. The frequency depends on the type of rating. If your licence is due for renewal or goes beyond an expiration date, we can assist you in renewing and revalidating it!